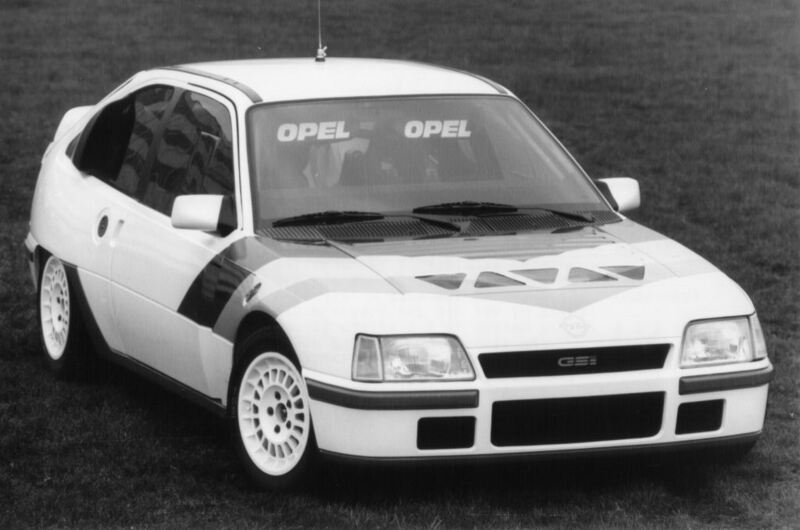 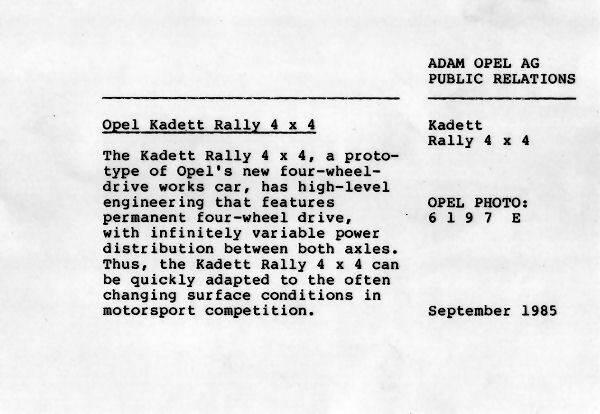 The Opel Kadett Rallye 4x4 was the first prototype built buy Opel. 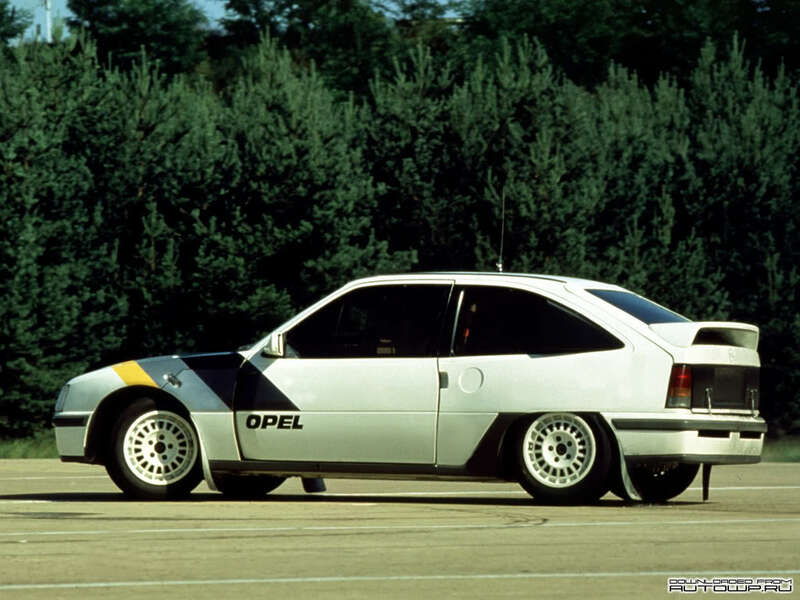 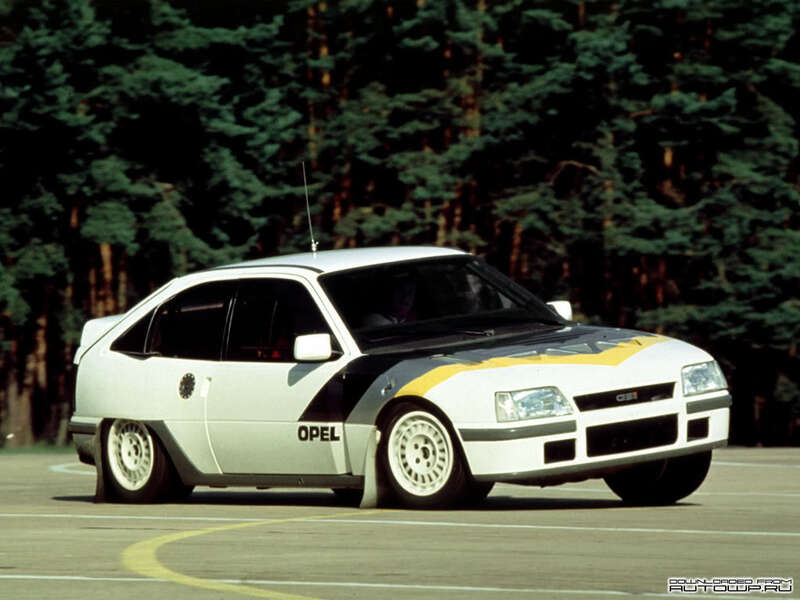 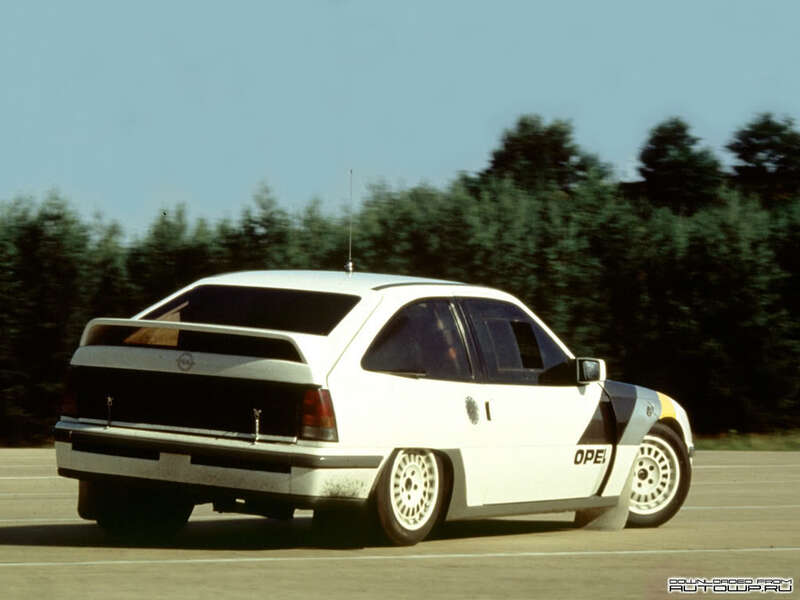 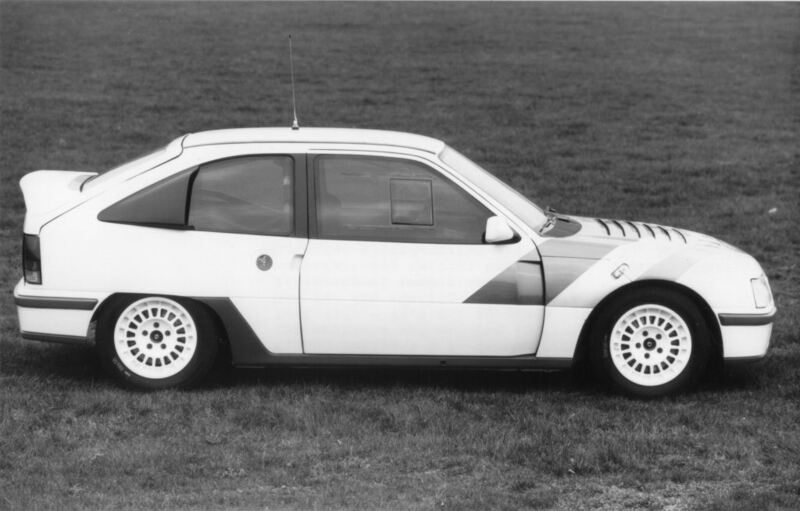 Opel commissioned Mike Endean and Martin Schanche to built the first Group S prototype. 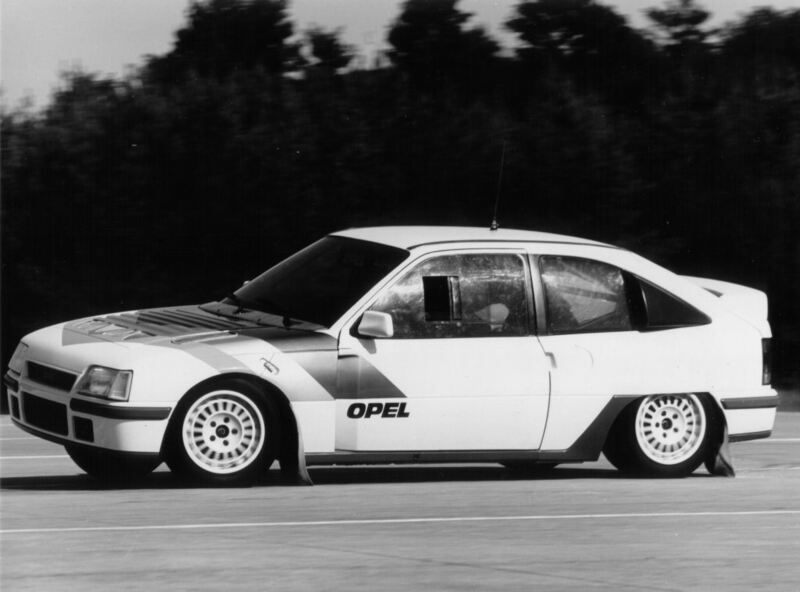 They had built a 4WD Gearbox that could be changed by hand while competing from 28:72 (front:rear) drive stepless to 50:50 by a hydraulic system. 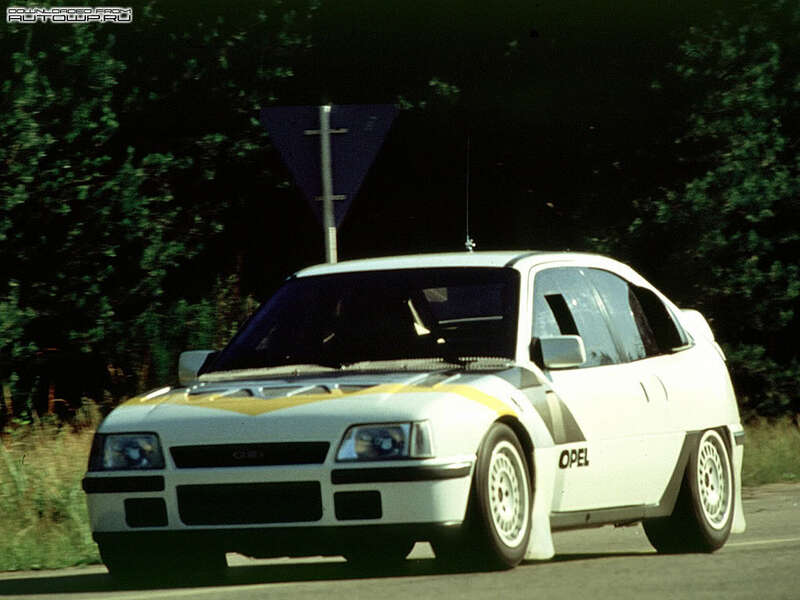 The resulting 4WD was called Xtrac system. 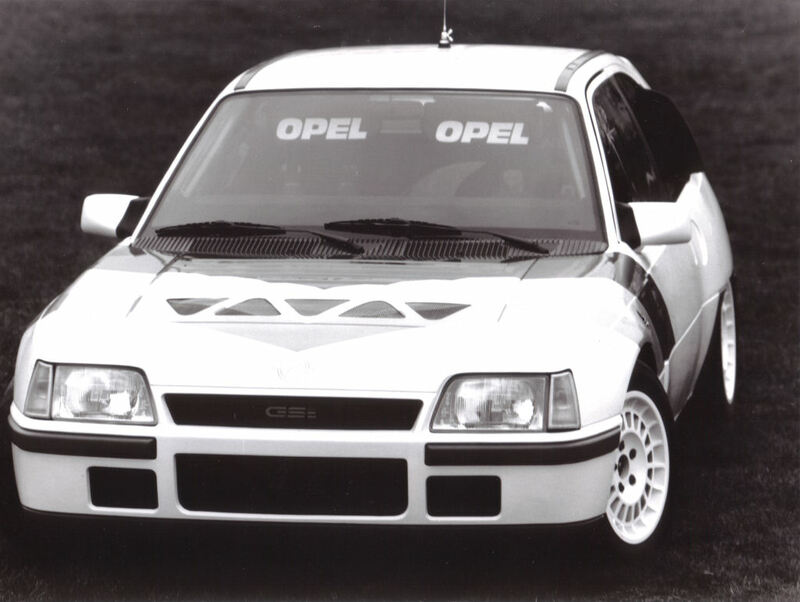 The car was build using this system and together with a Zakspeed 500HP Ford 1860cc Turbo engine.